The Nashville Predators have signed restricted free agent Miikka Salomaki to a two-year deal worth $750,000 in each of the next two seasons. 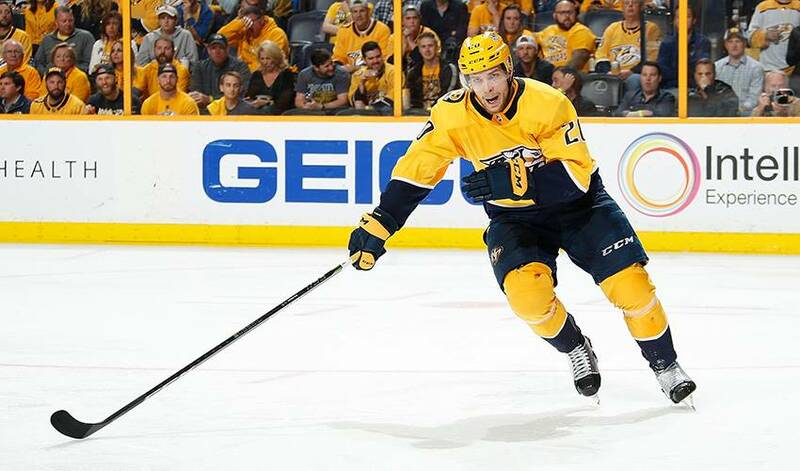 NASHVILLE — The Nashville Predators have signed restricted free agent Miikka Salomaki to a two-year deal worth $750,000 in each of the next two seasons. The Predators announced the $1.5 million deal for the forward Monday. Salomaki, 25, played 58 games last season for the Predators with two goals and six assists. He ranked fourth with 114 hits last season and blocked a career-high 35 shots. The 5-foot-11, 203-pound Salomaki also has the fourth-most hits for the Predators since 2015-16 with 299. Originally the 52nd selection overall in the 2011 entry draft, the native of Raahe, Finland, has played 125 games since making his NHL debut Jan. 8, 2015.